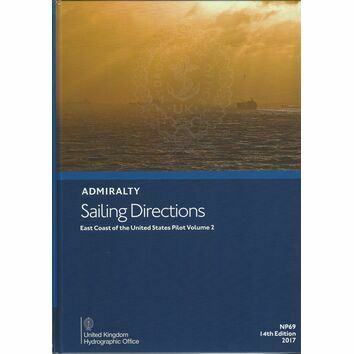  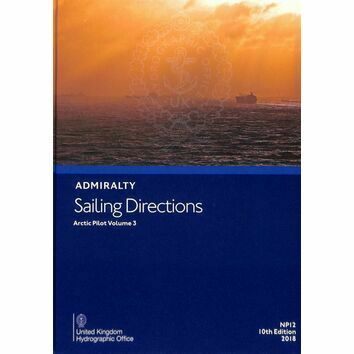  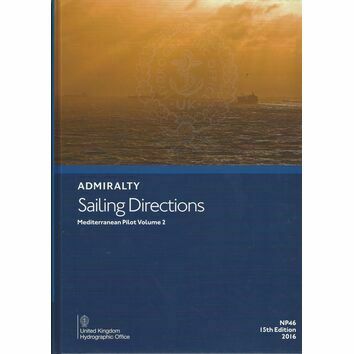 Title: Admiralty Sailing Directions NP10 The Arctic Pilot Vol.1. 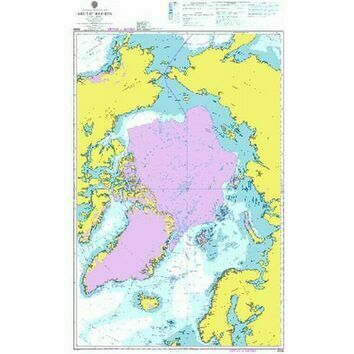 The NP10 Admiralty Sailing Directions publication covers the coasts of USSR from Mys Belyy Nos, Proliv Yugorskiy Shar to Mys Yaka inc. Novaya Zemlya, Zemlya Frantsa Iosifa, and islands East to Novo Sirbirskiye Ostova. 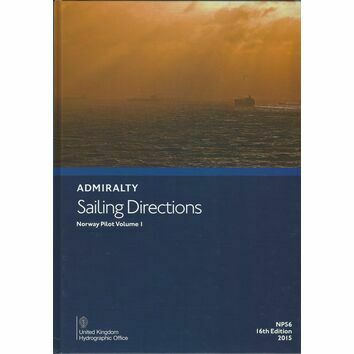 This publication includes pilotage, harbours and approaches, full colour photography and views.